We grow over 30 varieties of Hostas, produced from the highest quality, virus-free tissue culture on the market. Our experienced growers deliver one of the largest selections of Hostas in the US. Breeding advances in Hellebores have dramatically improved this genus, both in garden performance and in the production environment. When produced from tissue culture they flower the first year, producing a high-margin, high-demand crop in a matter of months. Skagit Horticulture is proud to partner with Heuger Trading Co. in bringing Heuger Gold Collection® Hellebores to the U.S. market. Long a favorite in Europe, the Gold Collection series upward facing, and long blooming, with numerous buds and blossoms. All varieties are evergreen, deer resistant, and drought tolerant, making them no-fuss, reliable additions to modern gardens. Skagit Horticulture is the largest producer of Gold Collection Hellebores in the U.S.
Green Fuse Botanicals collaborates with independent breeders from around the world to bring the most innovative plant varieties to market. 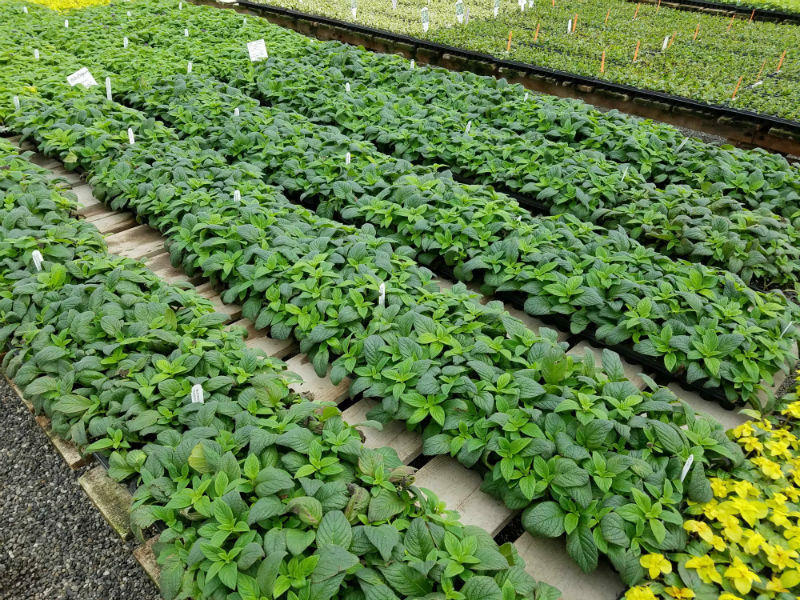 Their First Light® Perennials exhibit superior performance throughout the plant life-cycle; all varieties are day-length neutral and require little to no vernalization. For a list of our Green Fuse offerings, see pages 6–7 of our 2018-19 liner catalog. The popularity of easy-to-grow succulents shows no sign of slowing down, and this translates to the garden in the form of low-maintenance, drought tolerant Sedum ground covers. Our Sedum Tile® mats offer consumers a simple solution for lining driveways and patios, or covering problem areas like slopes, median strips, and high-erosion areas. Skagit Horticulture also offers Sedum Tile® kits to growers who want to produce their own Sedum Tile® mats. 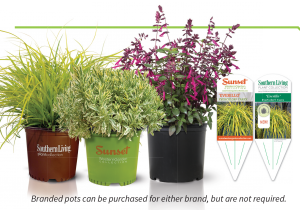 Skagit Horticulture now partners with Sunset Western Garden Collection® and Southern Living® to bring you their exclusive, branded varieties available as liners. Backed by brand names millions have trusted for generations, growers will benefit from the significant marketing investment that continues to make Sunset and Southern Living recognized and trusted names across the country.